Kumulos Updates, July 2017 – Emojis, Retention and More! Hope summer is going well for everyone! Over here at Kumulos, we’ve been keeping our nose to the grindstone and adding some fantastic new features that we’re really excited to share with you. First up – we’ve added a retention feature that will show you how you are retaining users in a 7 to 30 day period after they have installed an app. You can choose to view retention history via different data sets, including app install date. country or OS. We’ve even added color coding to the data results, so you can see your retention rates instantly. Want to send a special last minute discount message to all your app users on Christmas Eve? No problem, with new push scheduling in Kumulos it’s as easy as flipping a switch. 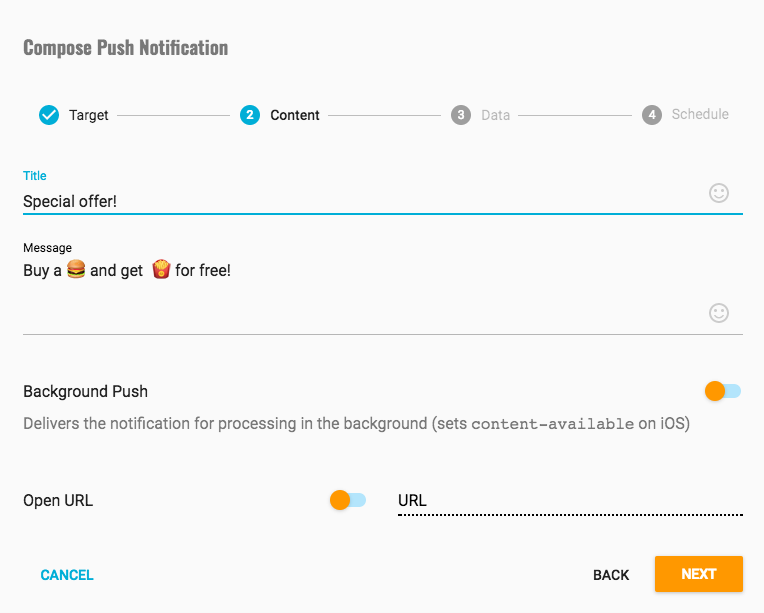 You can send push notifications to all of your users at exactly the same time, or, for laser targeted notifications, at a specific date and local time? The choice is yours! Want to send a user to a web page when they open a push notification? Now it’s easier than ever. Don’t want your push notification to get lost? Turn on iOS badges so that app users will never miss a message again. Confused about how a feature works? Be sure to check our extensive documentation for assistance. 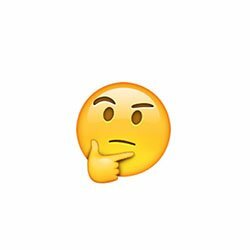 If you can’t find the answer there, you can drop us a line, ask a question in our community forums or reach out to us on Twitter or Facebook. We’ve got lots of new features on the way, so be sure to keep checking back for the latest! Don’t see a feature you’re looking for? Drop us a line and we’ll get on it!